...lerance band control, limit sets, and fault alert capability. When combined with the unique features of the high-speed, high-precision LSK series weld heads, in station process control is taken to a new level to meet the current demand for the medical device manufacturing industry. Take advantage of the high production capacity of our factory while benefiting from our expertise in the creation of fully customized projects. 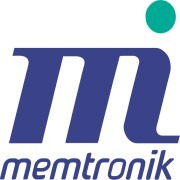 With Memtronik Innovations, you have access to the best of both worlds! 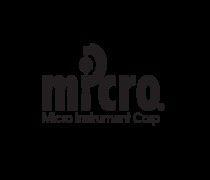 Metro Mold & Design, Inc.